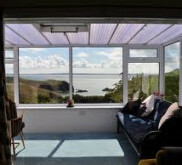 One bed penthouse apartment in beautifully renovated Georgian Mansion. 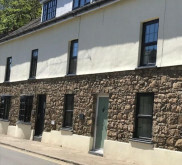 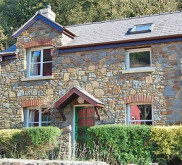 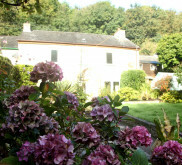 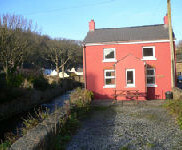 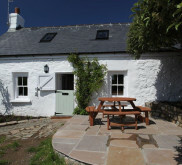 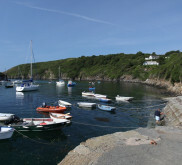 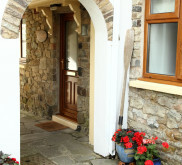 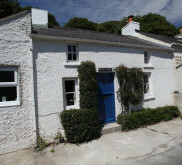 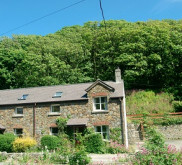 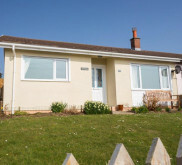 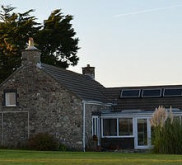 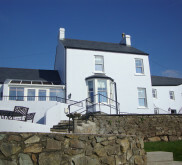 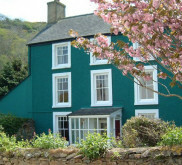 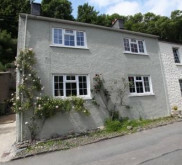 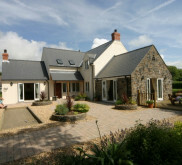 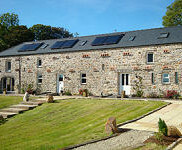 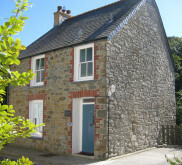 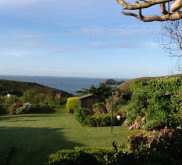 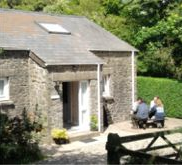 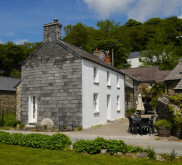 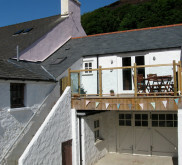 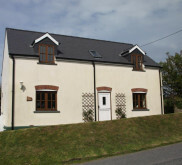 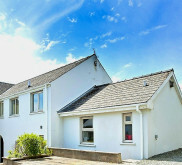 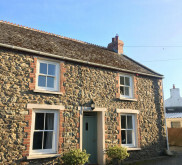 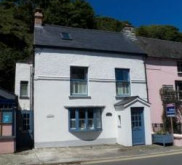 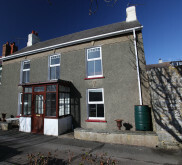 Situated in upper Solva, it overlooks St Brides Bay and Pembrokesjire coast path. 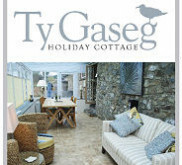 Luxury accomodation furnished in a contemporary style. 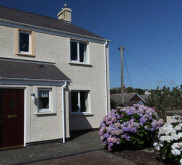 Fully fitted kitchen with dishwasher and washing machine. 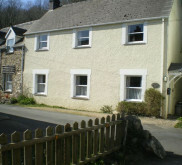 Comfortable double bed with additional separate bed by arrangement.